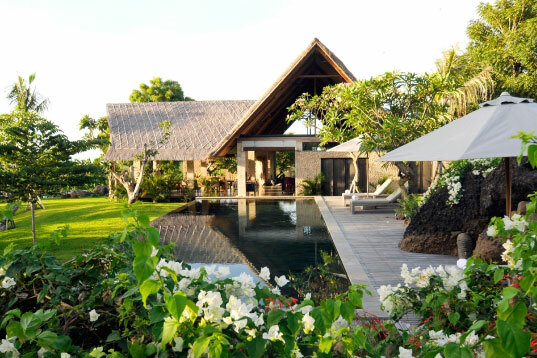 Jeda Villa has been designed and built in the beautiful environment of Pemuteran, North West Bali as a luxury resort dedicated to yoga retreats. 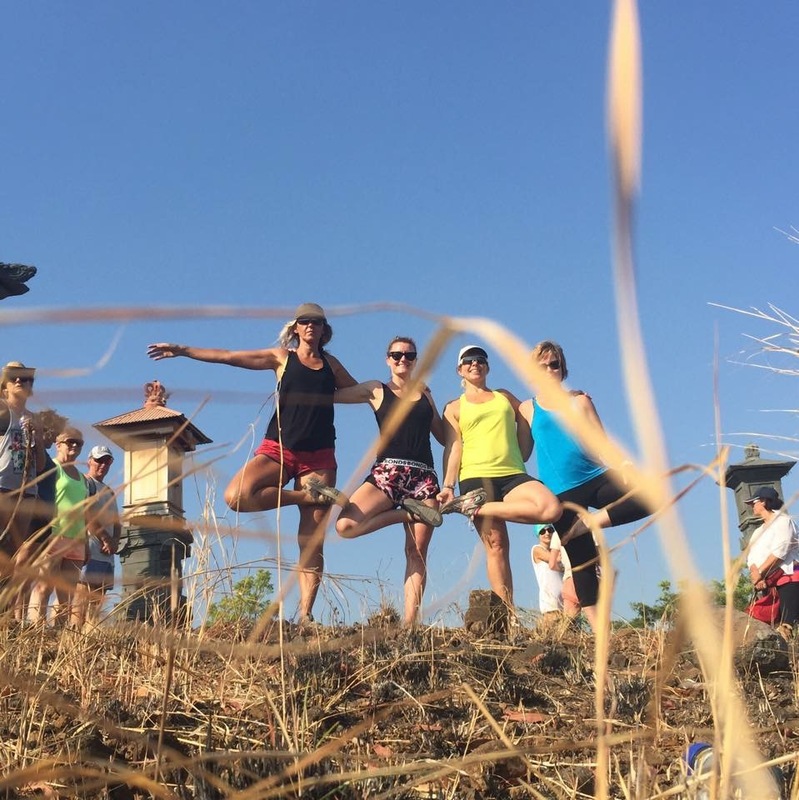 Off the beaten track, the serene environment gives visitors the chance to fully experience the epitome of yoga bliss. 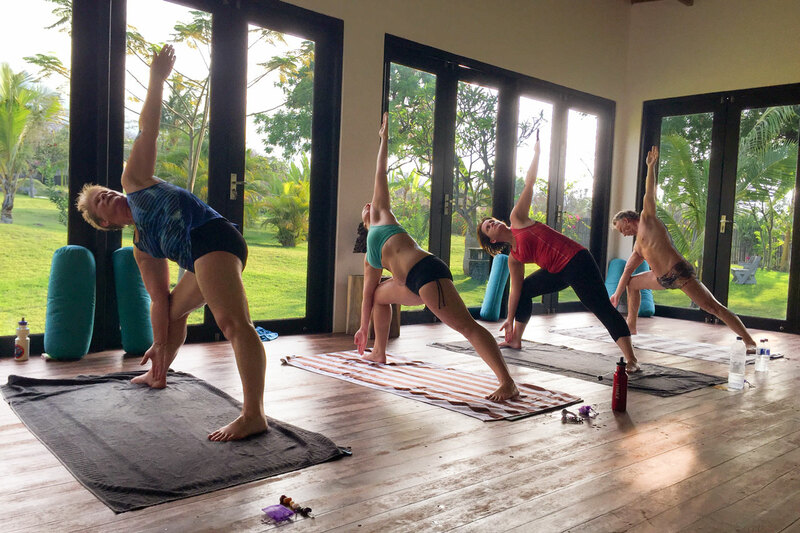 The gorgeous yoga studio, equipped for hot yoga, features a scenic backdrop of the Pemuteran mountain range and stunning gardens. 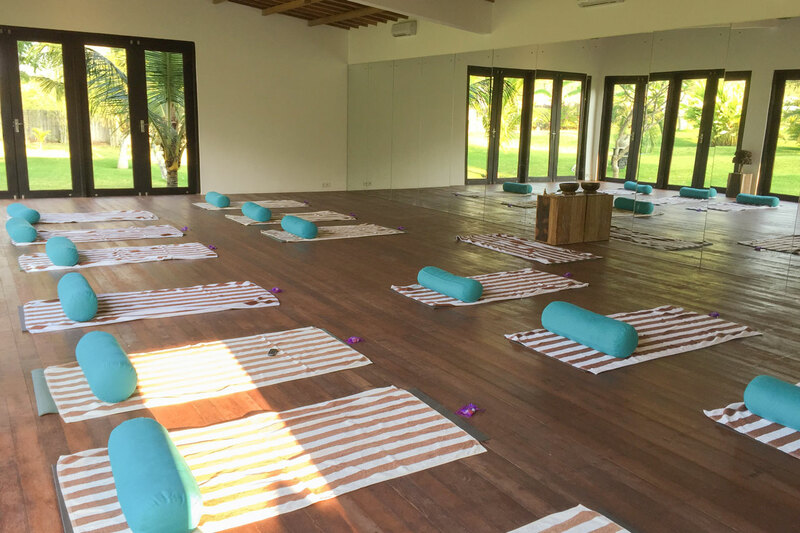 This spectacular location enables yogis to experience an optimum level of peace while enjoying and relaxing in the comforts of the luxury villa accommodation. 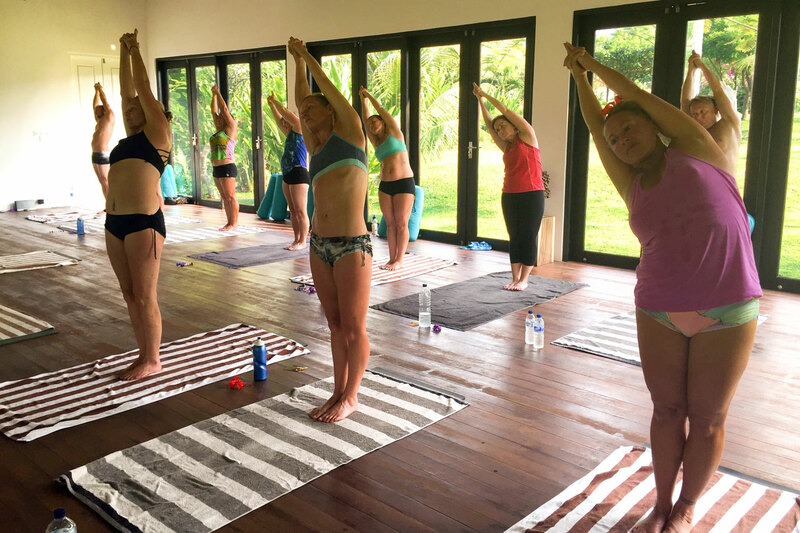 Our retreat package includes two yoga classes per day – a combination of Bikram, Aloha Fusion, Hot Pilates and Yin Yoga will be offered. 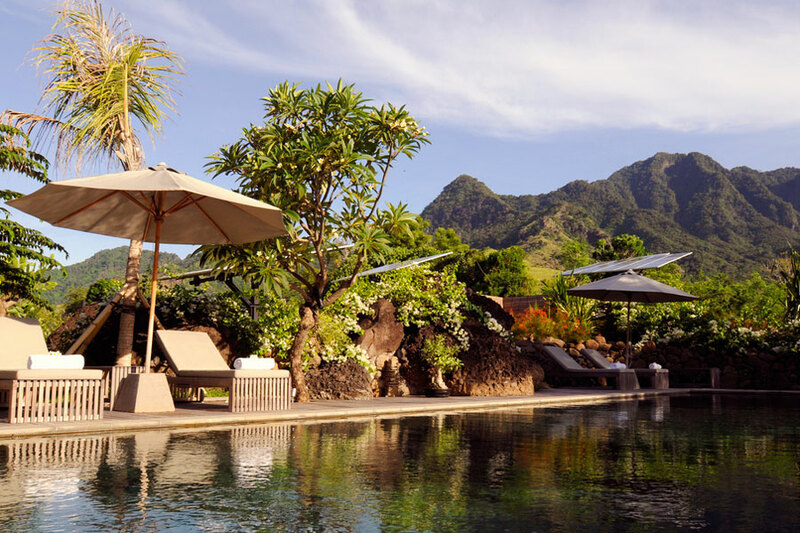 Three 5-star villas accomodate up to 17 participants in total luxury. All rooms are air conditioned with an ensuite and each of the three villas has a private swimming pool, terrace and traditional gazebo. Our package price includes twin share accommodation. A private room can be arranged for an additional fee. Our retreat package includes two meals per day prepared by the resort kitchen. Wholesome, fresh and local ingredients are used to prepare a range of delicious, healthy dishes with an Ayurvedic twist. Smoothies and green juices are also available throughout the day. Special dietary requirements can be accommodated, please advise us on booking. Jeda Villa is without doubt a very special place, built with love and incredible attention to detail. 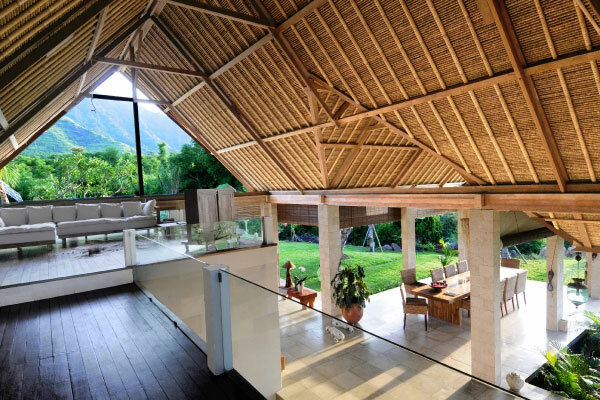 Far from the crowded and more touristy areas of Bali, Jeda Villa offers a retreat in the true sense of the word. Nestled between the ocean and mountains in a tiny fishing village, the atmosphere and energy is peaceful and tranquil, ideal for a yoga retreat. The staff are incredibly friendly and helpful, the facilities 5-star and the food is delicious, nutritious and of an exceptionally high standard. 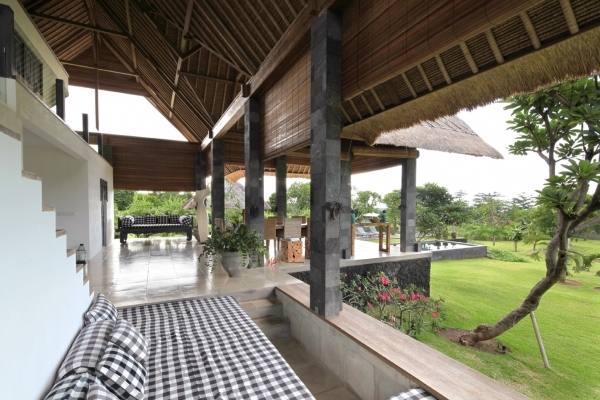 Highly recommended as the best yoga retreat facility on offer in Bali. How much free time do we have each day? How you choose to spend your day is entirely up to you! 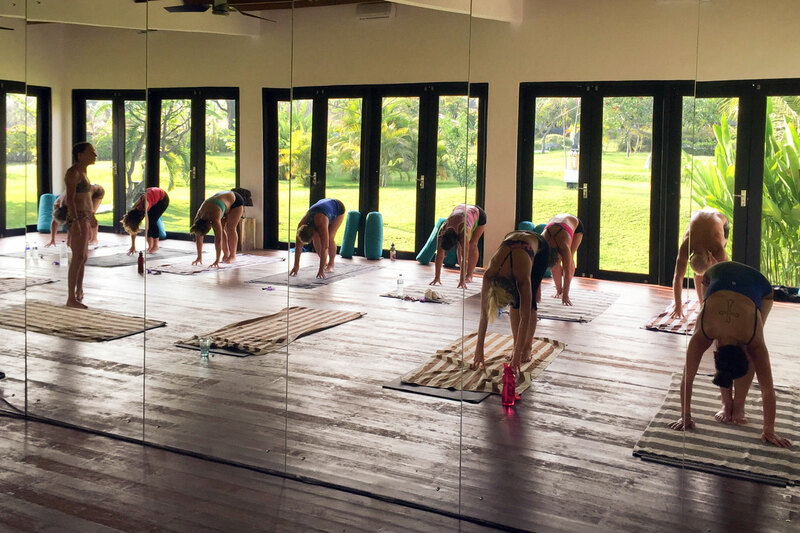 We will be running two yoga classes each day, one early morning and one in the afternoon, which are included in your package price. There will also be a range of activities organised for the group, including meditation sessions and some entertainment. This retreat is your chance to relax and rejuvenate! You will need to organise your own flights and travel insurance for the duration of your trip. Additional costs will also be incurred for excursions, extra food and alcohol, additional massage sessions and laundry services. I'm not a student at Aloha Active, can I still come? We love our family of yogis at Aloha Active, and can assure you that you’ll be made to feel welcomed by all, even if you’re not a regular student at our studio. 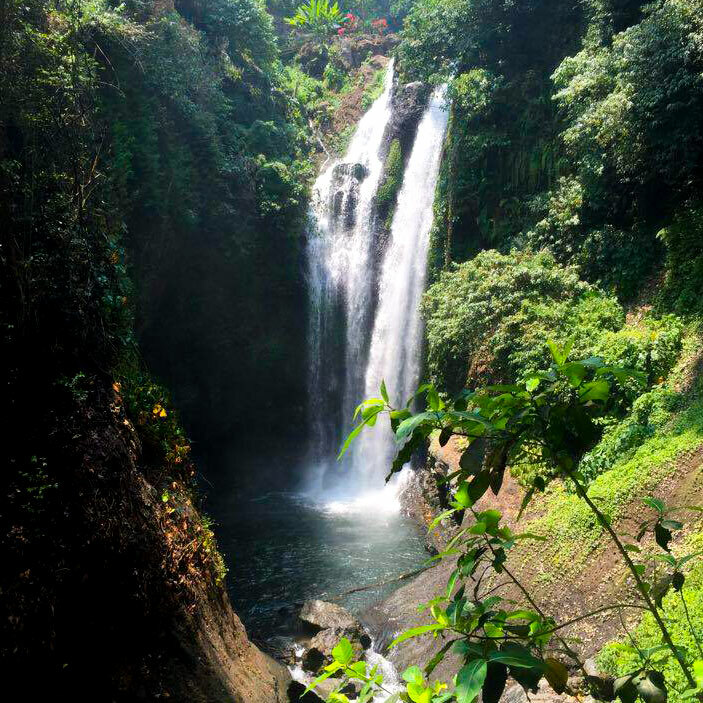 Click the button below for details about our next Tropical Bali Retreat.